Our clients rely on us to keep them informed the latest trends within the US and Canadian Gen Z youth market. Every quarter, we offer our clients a complimentary Gen Z Lunch & Learn session at their office, inviting them to learn about the latest youth studies (primary and secondary studies), budding trends, brand loyalty, lifestyle habits, media consumption habits, youth recruitment and retention best practices and device usage stats. Clients have benefited tremendously from these insights. Our clients are looking to be one step ahead of their competitors, but often lack the in-house resources and intel to stay “plugged in”. That’s why Campus Intercept regularly conducts competitive landscape studies offering our clients insights into competitor activity, locally and globally. 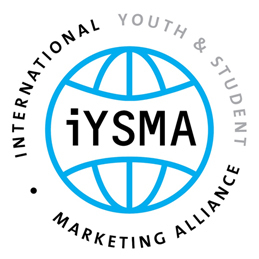 Campus Intercept was also recruited to hold the position of Canadian representative on the International Youth & Student Marketing Alliance council. 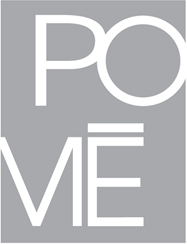 This global network of leading Gen Z, youth marketing agencies was founded in Germany, and includes country representation from Denmark, Austria, Portugal, Italy and the United States. This international think tank allows us to truly stay plugged into global Gen Z youth marketing trends, and offers clients access to an international network of youth specialist agencies for global programs.